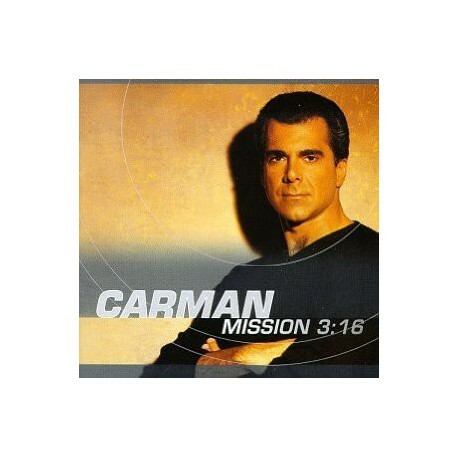 1998, "Mission 3:16" was nominated for a 1999 Grammy for Best Pop/Contemporary Gospel Album. 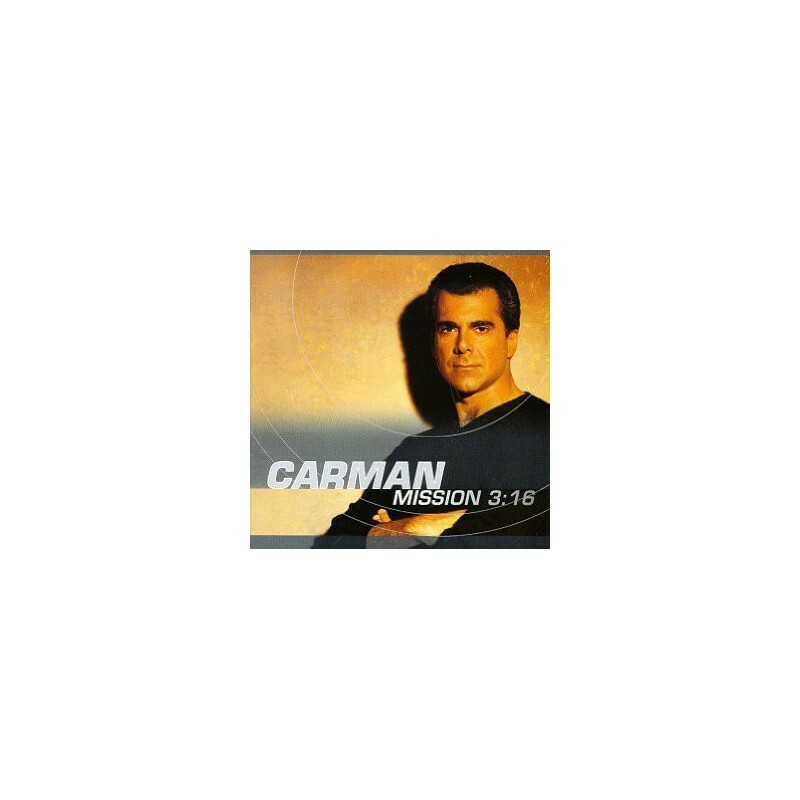 Fans of Christian Rock or of Carman! !